SmartProduction - Paperless Production is demonstrating a revolutionary way to how a modern plant can efficiently function independent of printed plans. 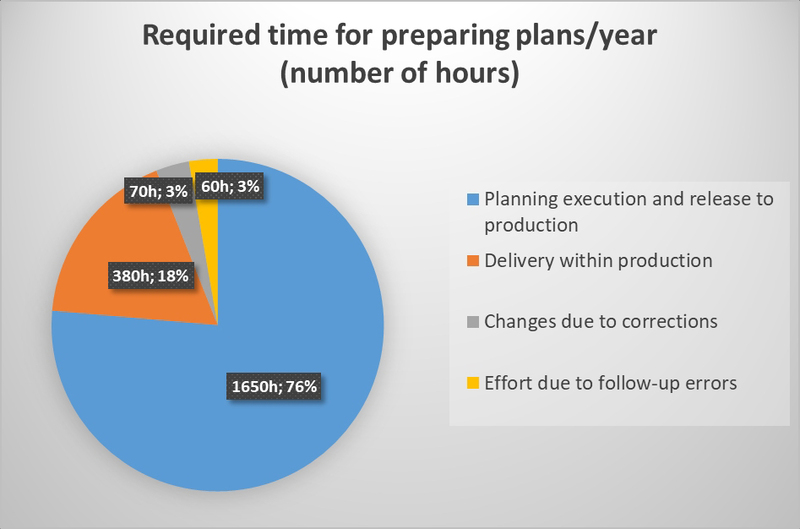 Thanks to digital plan rendering, time and effort for preparing production plans is reduced by up to 25%. Christoph Mostler, of Maba Fertigteilindustrie, is convinced of the advantages a SmartProduction can bring: “Digital and interactive data processing results in simplified information acquisition in factories and hence remarkably facilitates efforts in improving efficiency during production”. Instead of using traditional printouts of plans in production, digital display devices are used in a SmartProduction. Production plans are generated for a relevant station e.g. with the help of a beamer or industry monitors, without extra effort for the planning department. In this way, production engineers can keep an overview of the most important information of the current production plan, thereby significantly increasing quality and efficiency. 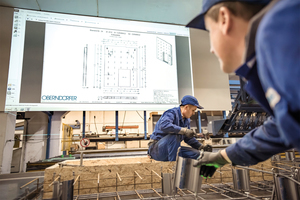 Thanks to the changeover to paperless production, employees involved in the production process can have the required plan at a given point displayed on a screen. Controlling the display can take place in various ways, preferably with intuitive touch control, which enables the user to call up supplementary information directly at his or her workplace. The option of calling up any desired screen section and a zoom function also provide a precise and detailed overview and allow for full control over details. 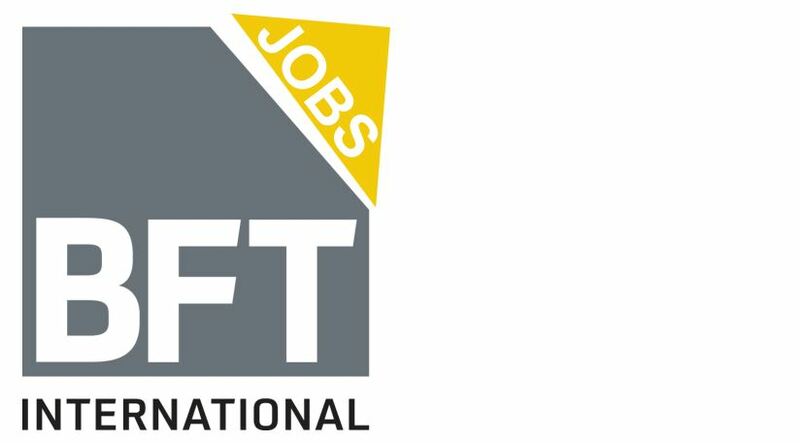 Thanks to SmartProduction, limitations on account of format margins are no longer relevant. Apart from a comfortable operation, the digitized visualization of plans offers a multitude of additional advantages over classical paper-based ones. Precast Software Engineering (a member of the Nemetschek Group) and RIB SAA Software Engineering (a member of the RIB Group) have developed the “SmartProduction – Paperless Production”. 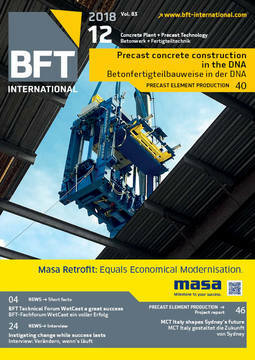 Together with two leading Austrian precasters, Oberndorfer Betonwerke and Maba Fertigteilindustrie, the ﬁrst two-reference projects were successfully commissioned and put into operation. For the Maba Fertigteilindustrie Company in particular, the time needed to prepare plans, the never-ending cost for printouts, and the sustainability concept were important reasons to introduce SmartProduction. The enormous amount of extra effort of paper plans is made clear in the following analysis for the 3-plant production facility located in Gerasdorf: 2,160 working hours per year and 840,000 pages of A4 paper plus printing costs per year. Oberndorfer Betonwerke has also undertaken a new path of activities. Together with its software partners, Precast Software Engineering and RIB SAA Software Engineering, the company has embarked on a project aimed at changing over to paperless production. 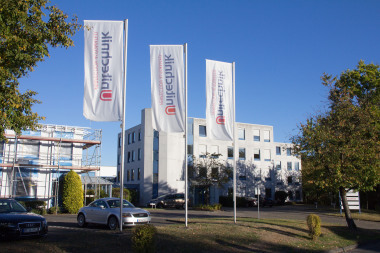 At its location in Gunskirchen (Upper Austria), the ﬁrst preliminary testing workstation has been put into operation. “Digitalized plan visualization offers the ideal solution for the ever-increasing complex demands of the industry. 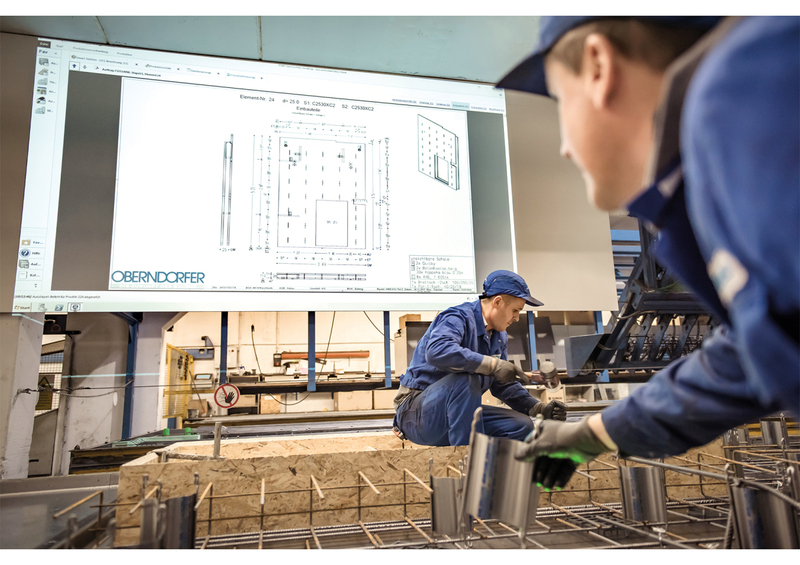 Projecting the elements in maximum sizes increases their legibility for our staff members in production and thus has a positive effect on quality as well as productivity”, adds Gigelleitner. 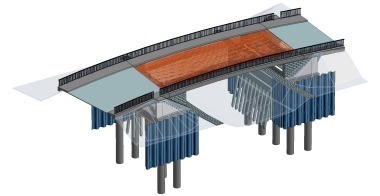 The element plan layout with PlanBar, the specifically developed concrete precast CAD software of Precast Software Engineering, is freely configurable. 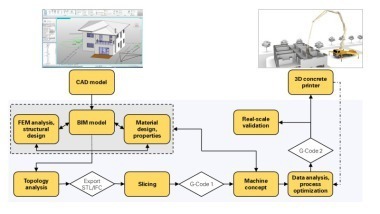 Production plans can thereby be optimized for individual production steps or stations in that processes are broken up into step-by-step instructions to generate automated depictions of the same. Linked with the appropriate MES/master computer, PlanBar supplies production staff members only with those pieces of information that are required to carry out the next production step. “The most important advantage of SmartProduction is its automated transmission of data from the technical planning department to the relevant station performing the production step. The visualization of the planning layout in the form of a step-by-step user manual allows complex construction elements to be broken up into compact partial planning layouts. 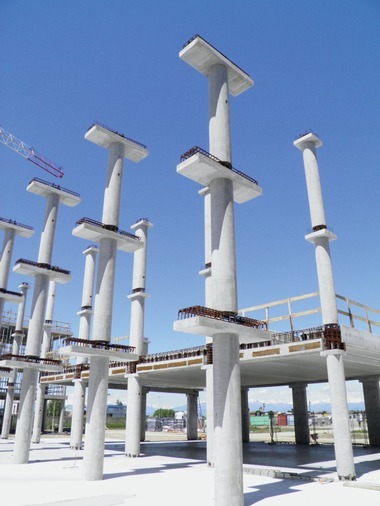 This reduces the need for valuable and time-consuming queries and substantially decreases the number of errors,” explains Werner Maresch, Managing Director of Precast Software Engineering.